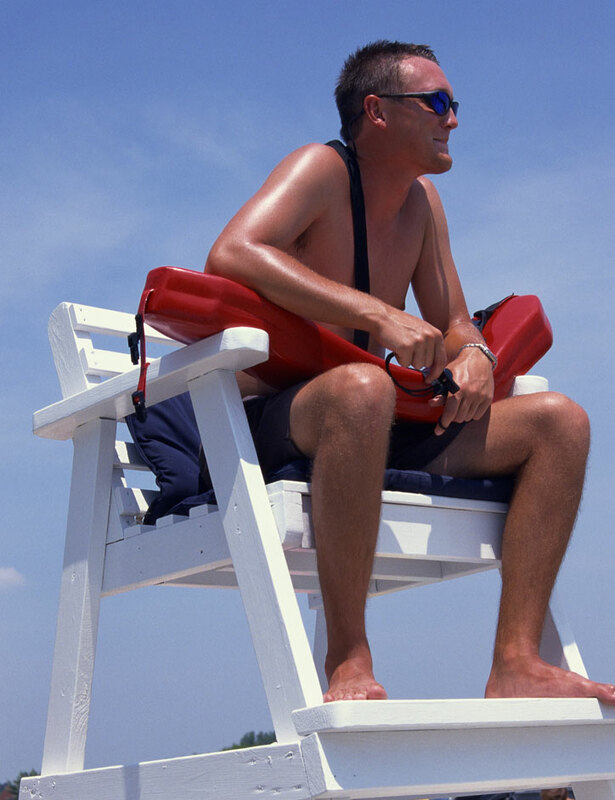 According to a city report on lifeguard pay for the calendar year 2010, of the 14 full-time lifeguards, 13 collected more than $120,000 in total compensation; one lifeguard collected $98,160.65. More than half the lifeguards collected more than $150,000 for 2010 with the two highest-paid collecting $211,451 and $203,481 in total compensation respectively. Even excluding benefits like health care and pension, more than half the lifeguards receive a total salary, including overtime pay, exceeding $100,000. And they also receive an annual allowance of $400 for “Sun Protection.” Many work four days a week, 10 hours a day.